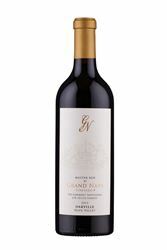 Grand Napa Vineyards produces renowned wines that are approachable in both taste and value. Producing World class wines from appellations such as Oakville, Rutherford, Spring Mountain, Stags Leap, Carneros and Howell Mountain. With distribution domestically and International.